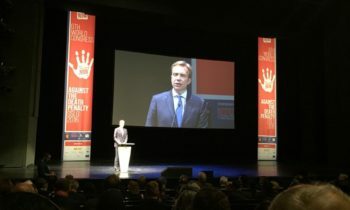 Foreign Minister Brende’s opening speech at Sixth World Congress against the death penalty in Oslo. Complete and full text of speech. 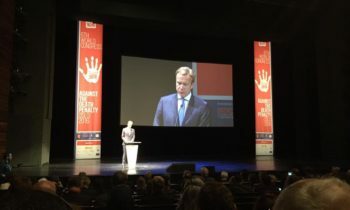 Honoured guests, ladies and gentlemen, Welcome to Norway and to this sixth World Congress Against the Death Penalty. I am pleased to see such an impressive gathering of representatives from civil society, academia, governments, parliaments and human rights institutions. Even some Nobel laureates are present. people who have been sentenced to death their family members and people who provided legal representation. Thank you for coming to Oslo to share your experiences – to tell your stories. At all times, we must remember that – contrary to what many people think – the death penalty is not exclusive to any particular region, political system, religion, culture or tradition. The death penalty has been – and still is – being practised in all corners of the world. On my way to the Opera House earlier today, I passed by Oslo Pride. This reminded me that the death penalty is not only used for the most serious of crimes. Even in 2016, people can be sentenced to death just because of whom they love. The death penalty is used disproportionately against members of minority communities. This is a serious obstacle in their efforts to seek recognition of their human rights. When anyone is sentenced to death, that person’s inherent human dignity is undermined. As we have learned time and again, no justice system is perfect. There are numerous cases of innocent people serving time. Death row is no exception. The death penalty is absolute. – The death penalty is irreversible. – The death penalty is irreparable. There will always be a risk that an innocent person can be sentenced to death. That is a risk we cannot accept. The Norwegian position on the death penalty stands firm: Norway opposes the death penalty under all circumstances. 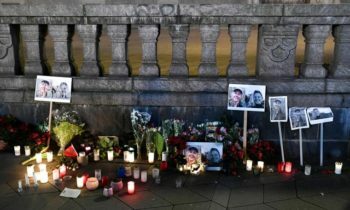 The abolition of the death penalty in Norway – in times of peace and war – is reflected in our commitment to global abolition. However, this has not always been the case. The death penalty was once an integral part of our penal system. After World War II, 37 people were sentence to death and executed for treason and war crimes. 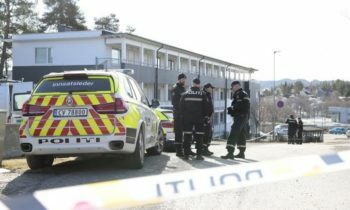 The last execution in Norway was carried out three years after the war ended. Despite the long occupation and the brutal war, many people wanted to show mercy and compassion instead of vengeance. Some 700 priests called for clemency. The death sentence was carried out, but the cries for compassion were not ignored. The execution in 1948 was Norway’s last. Much work remains to be done. Nonetheless there are reasons for optimism in our struggle towards global abolition. Never before have so few countries practised the death penalty. In 1945, only eight states had abolished the death penalty. Then, as now, there were strong voices in favour of the death penalty. Many people believed that terrible crimes called for the ultimate punishment. 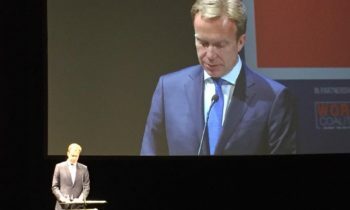 The UN High Commissioner for Human Rights, who is here today, recently said that, “We must not allow even the most atrocious acts to strip us of our fundamental humanity”. As we move forward, we should not judge, but seek to understand. This way, states with and without the death penalty can work together towards global abolition. Previously, when policy-makers discussed the death penalty and its effect on crime, decisions were based on assumptions and beliefs, not knowledge and facts. Thanks to ground-breaking research, we now know that the death penalty does not deter crime any more than long prison sentences. Twenty-five years ago, only a quarter of UN Member States had abolished the death penalty. Today, more than four out of five countries — some 160 Member States — have either abolished the death penalty or no longer use it. Universal abolition is certainly within reach. We have already come a long way. 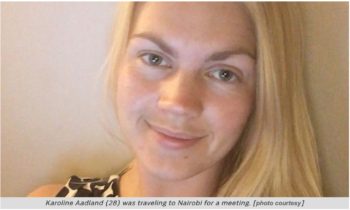 This reflects greater international recognition of the sanctity of human rights. Many of you here this evening know better than most how abolition can be achieved. You have fought tirelessly against the death penalty for many years. I would like to take this opportunity to thank you for all that you have done. In an arena where we can meet each other with open minds. The World Congress is just such an arena. Let us embrace this opportunity. We need to make the most of the next three days. The goal should be to take concrete steps towards the abolition of the death penalty. Finally, allow me to express my gratitude to the conference organisers, Ensemble contre la peine de mort and the World Coalition against the Death Penalty. I would also like to thank our fellow members of the Core Group of countries working against the death penalty. Your tireless efforts are an inspiration for us all. When a person is murdered in the first degree isn’t their human dignity removed as well?Or is it only their Life! !-If you intentionally take someone’s life you lose yours!